THE Heritage City's historic flour mill will soon be reduced to rubble as demolition crews begin dismantling the site. 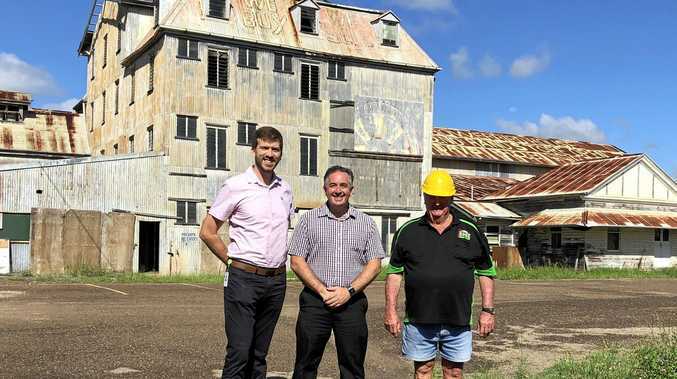 Maryborough-based company Hose Family Trust will undertake demolition works at the Dominion Flour Mill from this week. It is expected to take about three months to complete. 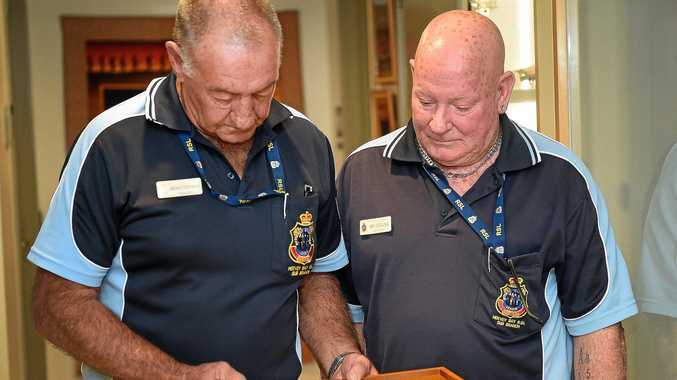 The site's removal was approved by the Fraser Coast Regional Council in November last year. Council documents reveal the building is in such poor condition that there was no other option apart from demolition. Site owner Chris Moore said it "removed a significant safety risk to the community”. "At the completion of the demolition, the mill owners will again work in consultation with council on the next phase of the site development,” Mr Moore said. Originally built in 1890 for the Maryborough Milling Company, it was the most northerly flour mill in Australia in its time. It changed hands numerous times before mill operations ceased in 1977.